The incident happened at about 11.20am today, 28 December. 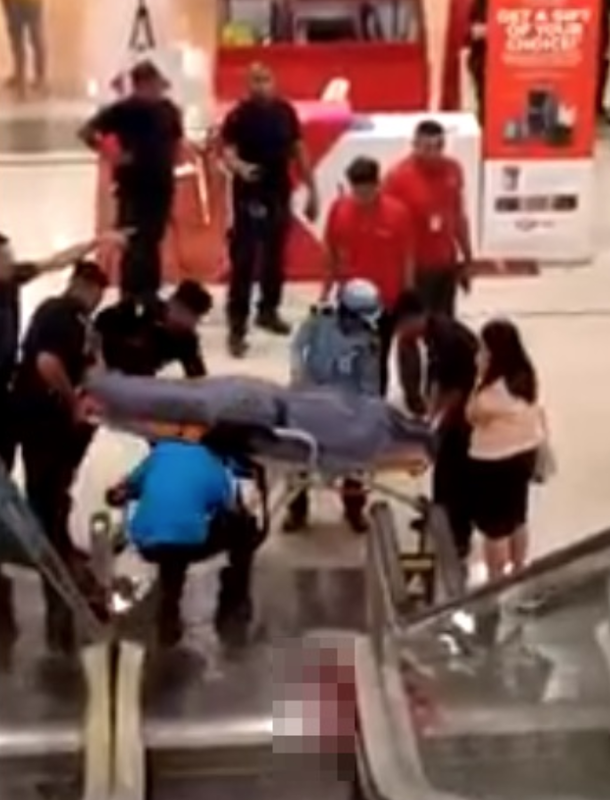 In an official statement from the mall, Sunway Pyramid confirmed the incident and offered condolences to the family of the deceased. Sin Chew Daily reported that the woman, believed to be in her 30s, fell from the first floor to the LG2 floor. 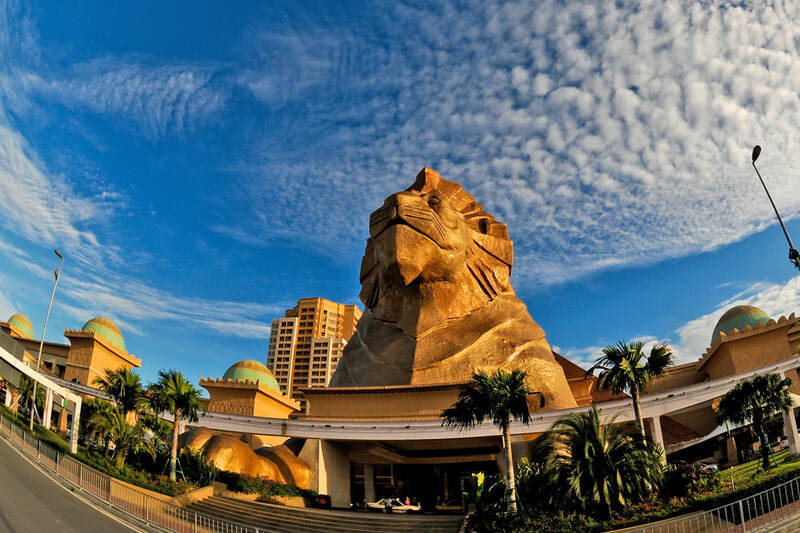 According to Sunway Pyramid, she was seen climbing over the railing before jumping off. China Press reported that the witness broke down in tears while shaking the body of the woman after the incident. The witness reportedly asked the victim, "Why were you so foolish?". The woman was being attended to after the incident. The woman had sustained fatal injuries from the fall and was immediately taken to the hospital before she passed away. According to China Press, blood could be seen splattered on the escalator's glass panel. Address: 85, Jalan 21/1, Sea Park, 46300 Petaling Jaya, Selangor. Address: 95 Jalan Templer, 46000, Petaling Jaya, Selangor. Address: Tingkat 1, Menara DBKL, Jalan Raja Laut 50350 Kuala Lumpur. The move follows multiple complaints from the public about price increases at the two fast food chains. The move will cost the government RM972.75 million to compensate toll operators.